Have you ever thought “there are no jobs out there” so there is no sense in applying? 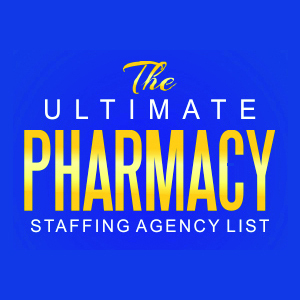 Many pharmacists I talk to have gotten quite discouraged about the pharmacy job market. We’re graduating upwards of 14,000 new pharmacists per year in the U.S., and that number is likely to continue to grow. Many pharmacists have spent 6-12 months, or more, trying to find a job (or new job). Those who do not have a job tend to take the longest to obtain one. But there is a labor statistic that is often forgotten and is very significant when looking for a new great job: the quit rate. The quit rate is the proportion of people in any given month who quit their jobs. That is, it measures the number of workers who “voluntarily” leave their jobs (rather than getting fired or laid off). A higher quit rate suggests more movement is going on in the job market than usual. It suggests employee confidence in the market. It tends to mean things are looking up. So here is the good news: The quit rate is going up. A popular recruiting website recently reported that “the quit rate has recovered to near pre-recession levels.” And this statistic includes health care as well. In fact, according to a recent Drug Topics article, about 25% of pharmacists were planning to quit their job in the next year. Yes. 25%! At the very least it is an exciting reminder that job turnover is going on all the time. There is virtually no place of employment where a “no vacancy” sign can be hung for long. Someone is likely to be leaving. And when that “someone” leaves…”someone else” will need to replace them. That “someone else” could be you! But more specifically, an elevated quit rate means that there are likely going to be job openings in the career path you are interested in shortly. For this reason I often counsel pharmacists NOT to simply look for job openings…but rather look for great companies and careers that you want to pursue. Find the company first, regardless of whether there is an opening or not, and then begin the process of networking and connecting to position yourself to move in and be ready when an opening occurs. And that brings us to your resume. Your resume is sometimes the very first impression that a hiring manager or new boss will have of who you are. It is shocking the number of pharmacists who think that a homemade, quickly typed and poorly formatted resume is sufficient. Allow me to break the news to you: it isn’t. Throw it out. Let me help you. 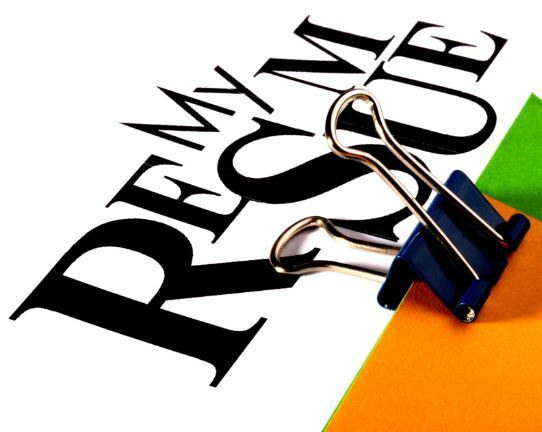 The fact is that a professionally written and formatted resume is the least expensive (usually less than $400) and most impressive way for you to immediately stand out in crowd. With a great resume, you are in the best position to take advantage of an unexpected opening at a company you want to work for. Would you like me to review your resume for FREE? I have reviewed literally hundreds of pharmacist resumes in my life. I’ve been in management for 20 years. I’ll check it out and let you know how it could be improved. If necessary, I will even connect you with someone who can provide you with some professional help making it look fantastic! Simply complete the fields below or email me directly!